PLEASE NOTE: THIS IS THE LAST SESSION OF TERM. ZEEBEES RESUME ON WED SEPTEMBER 19TH AT 4.30PM. 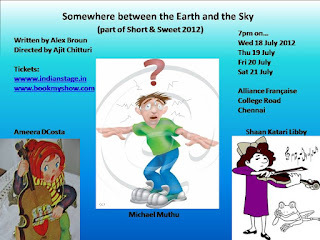 Reason: Shaan is in a short play called 'Somewhere between the sky and the sea' at the Alliance Francaise on July 18, 19, 20, 21 evenings (7pm), so we cannot run a Wednesday class that week. Please note: We would love for parents/friends of parents to attend, children not permitted. 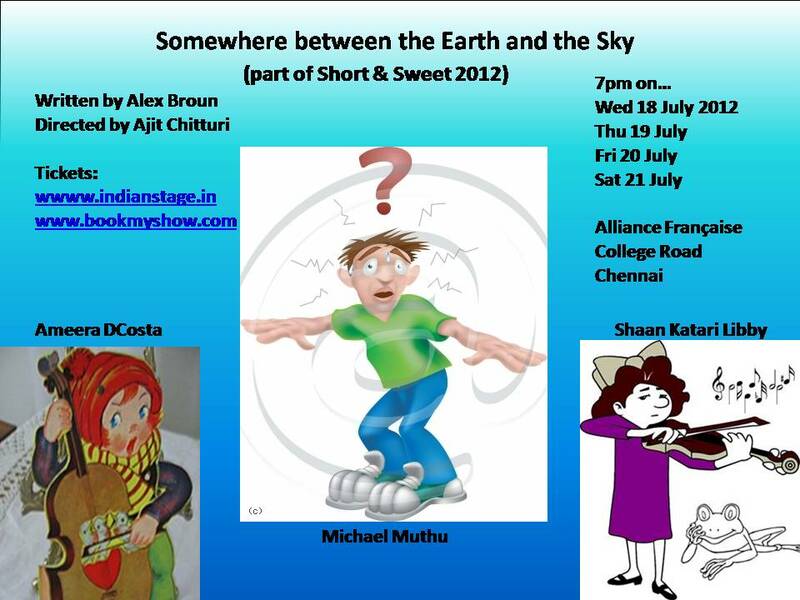 Try to attend on Friday 20th July?